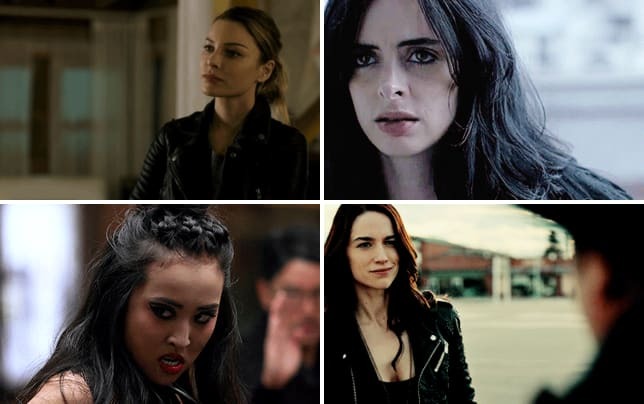 Was there any way to stop Clary's death? 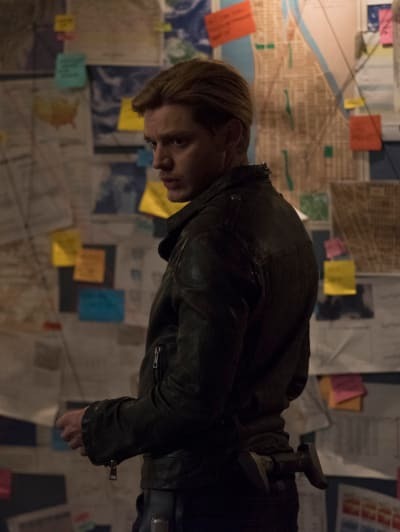 On Shadowhunters Season 3 Episode 11, Jace went on a mission to try and fix everything after blaming himself for what happened. Meanwhile, Simon continued to self destruct after learning that there was more to what happened to Clary than everyone first thought. 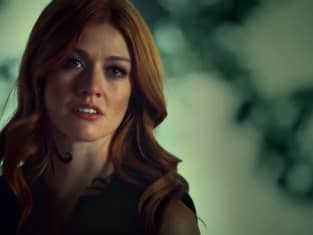 Elsewhere, Clary was posthumously pardoned for her crimes, but it quickly emerged that there was a major caveat to the drama. Finally, Magnus and Alec put on a show to say their thanks to a fallen friend.